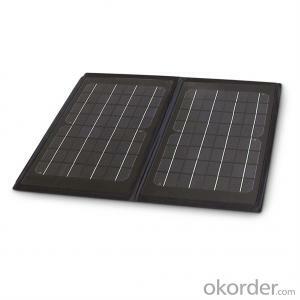 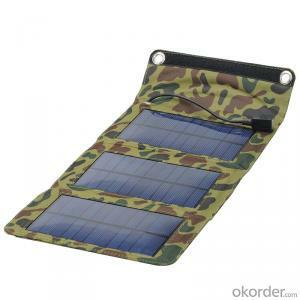 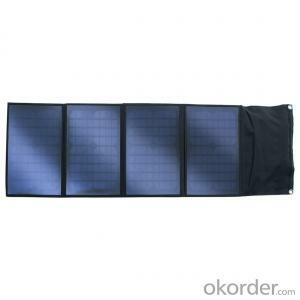 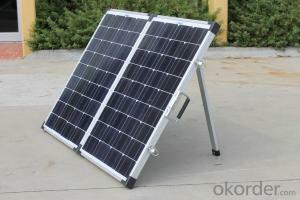 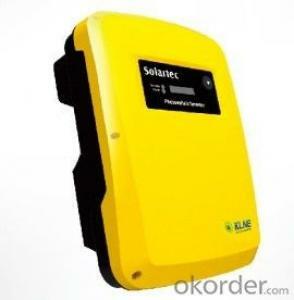 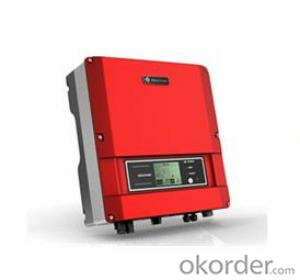 Q:Solar grid inverter does not merge into the grid, direct access to the load to the load power supply? 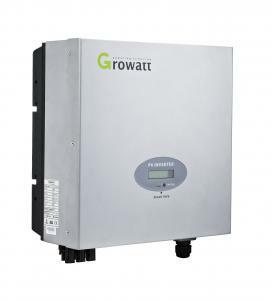 Grid-type system power transmission sequence: photovoltaic panels> relays> inverters> relays> electricity load + power grid (both in parallel). 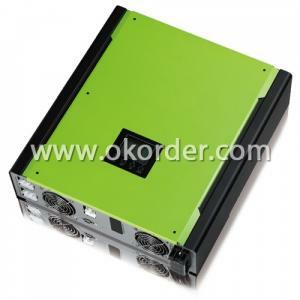 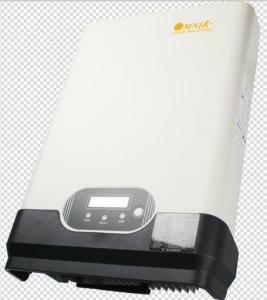 Before the installation should first check whether the inverter in the transport process for damage. 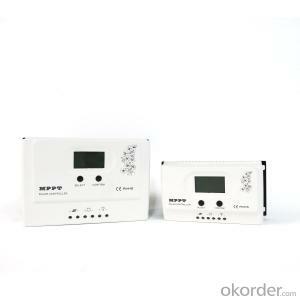 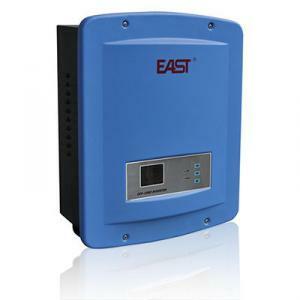 When selecting the installation site, there should be no interference with any other power electronic equipment in the surrounding area. 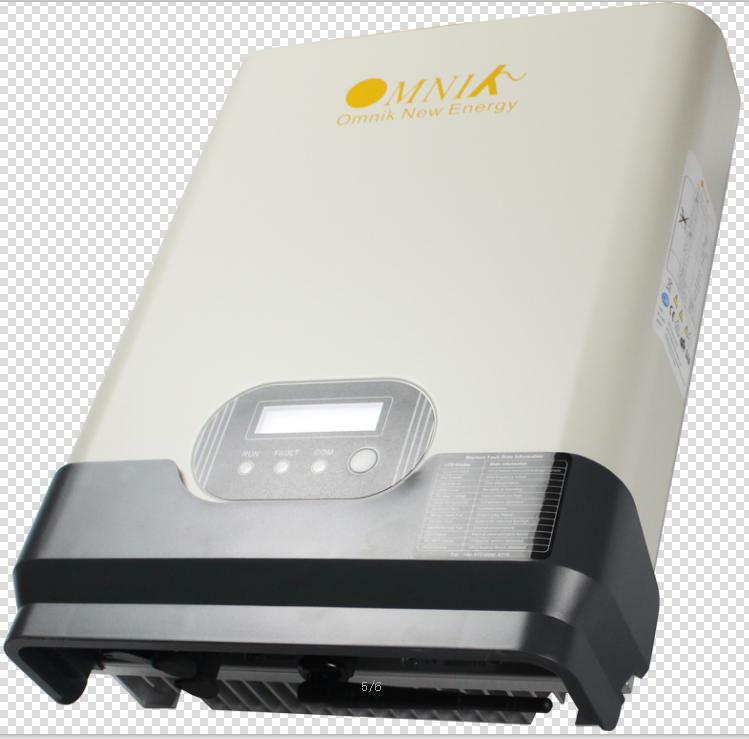 The first zero line is the AC output. 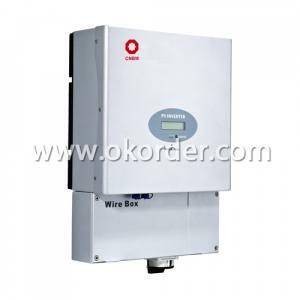 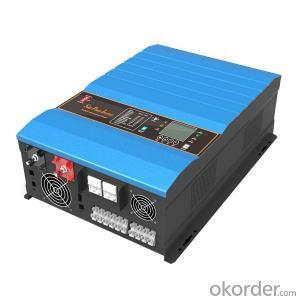 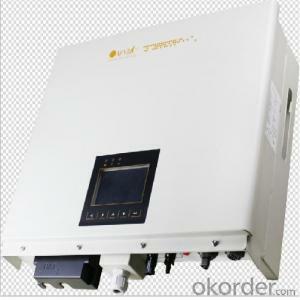 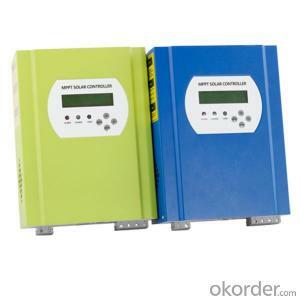 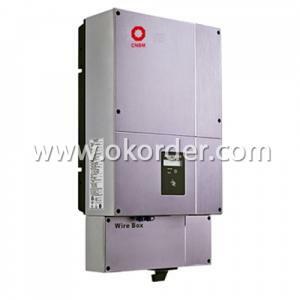 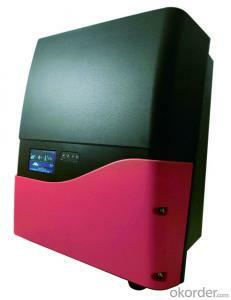 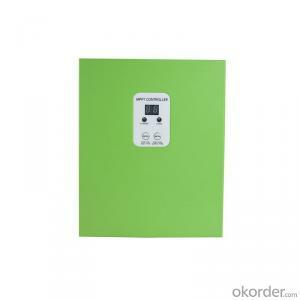 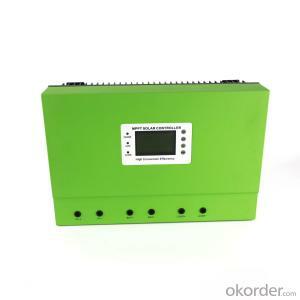 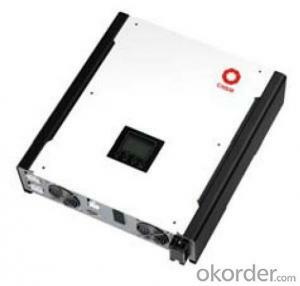 Any AC output of the inverter will have zero line, whether it is isolated or non-isolated. 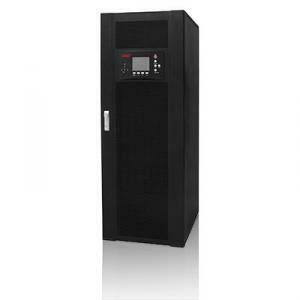 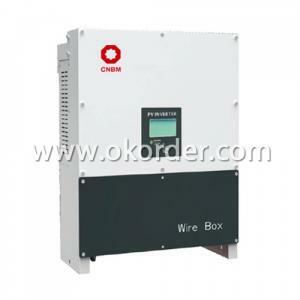 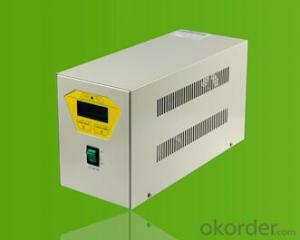 Isolation is the safety of high voltage inverters and regulators. 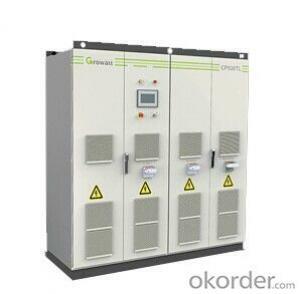 50KW above the inverter almost with the transformer. 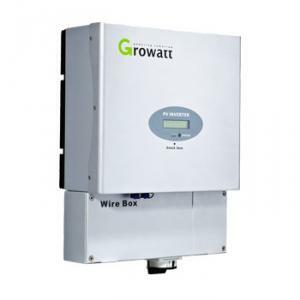 Off-grid inverter is equivalent to their own to establish an independent small power grid, mainly to control their own voltage, is a voltage source. 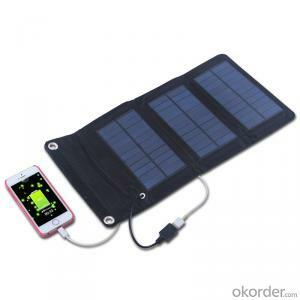 When solar or other light illuminates the PN junction of the semiconductor, a voltage (called a photogenerated voltage) occurs on both sides of the PN junction. 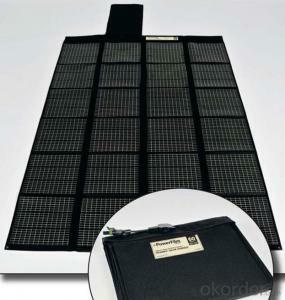 This phenomenon is the famous photovoltaic effect. 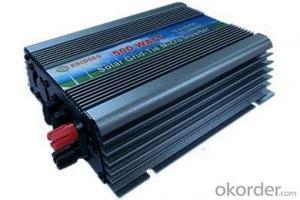 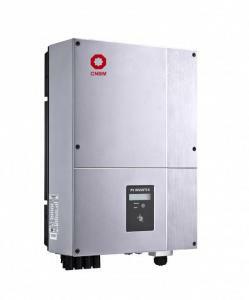 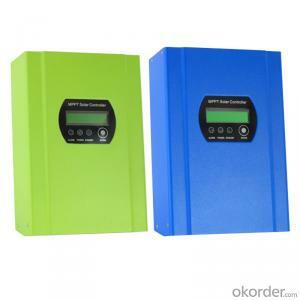 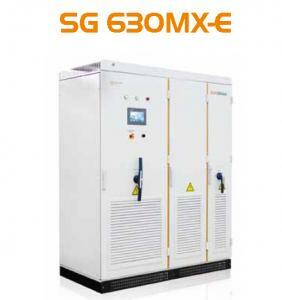 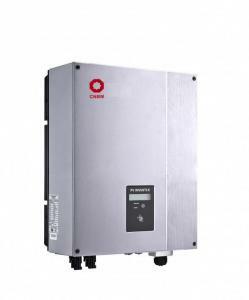 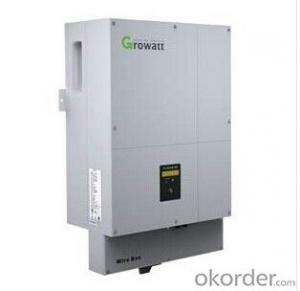 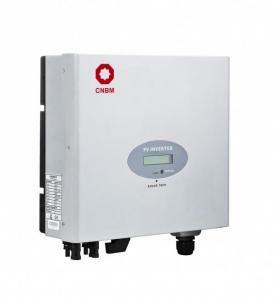 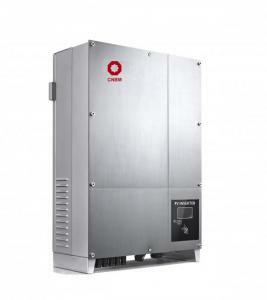 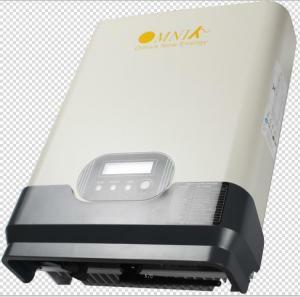 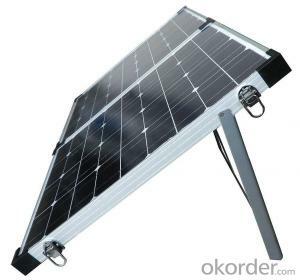 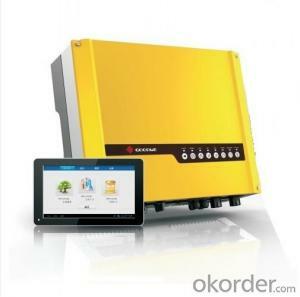 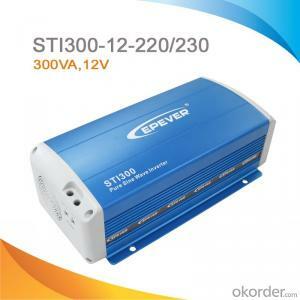 Grid-connected inverter does not need energy storage, but the energy can not be controlled, how much light to send online to the number of online, simply do not want people to the grid does not like.